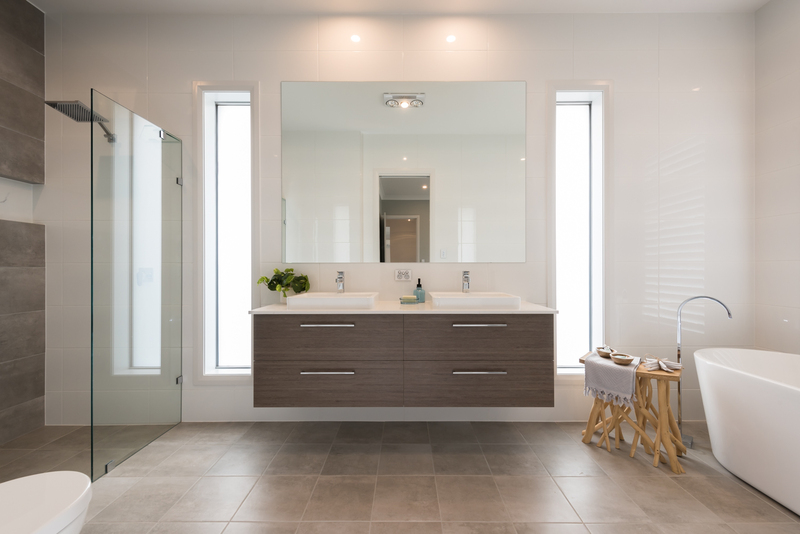 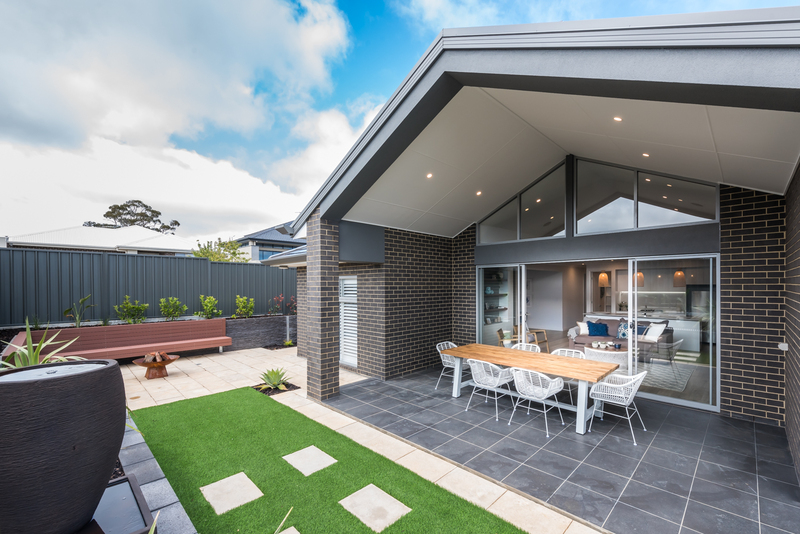 Oakford Homes is South Australia’s top rated builder. 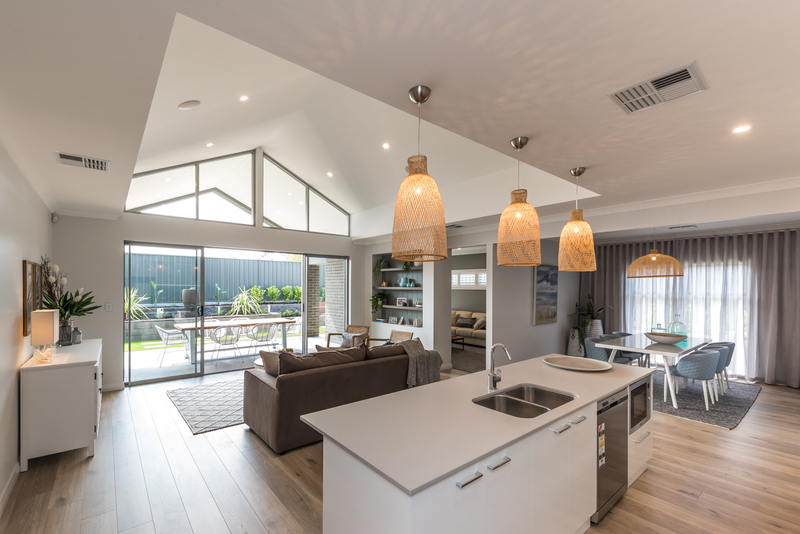 We are proud to offer a wide selection of award winning home designs or house & land packages for you to choose from. 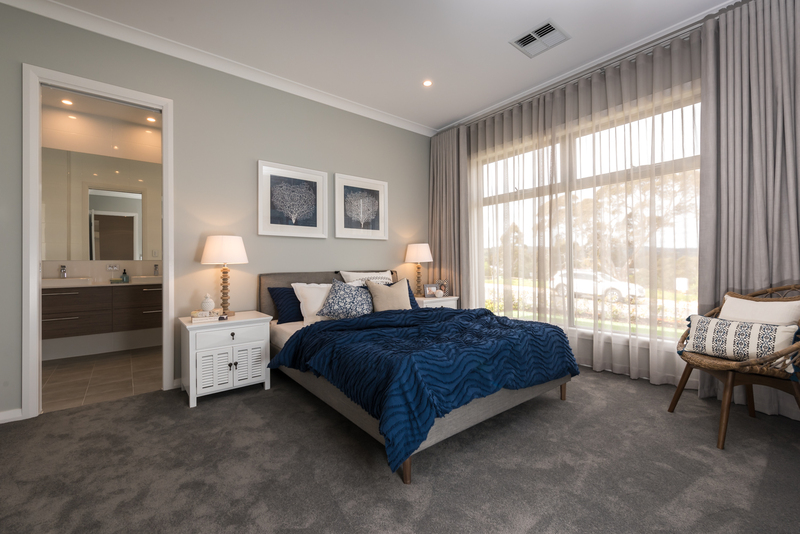 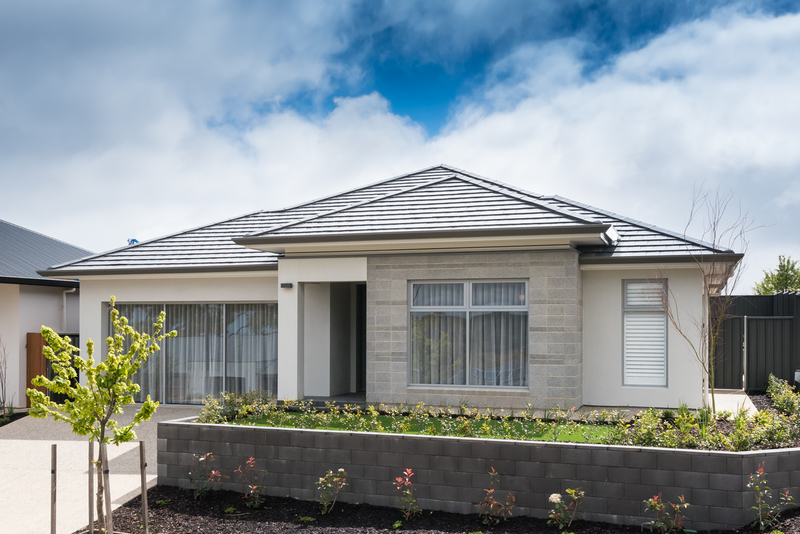 Our Oasis display home is a luxurious four bedroom home (3 + study). 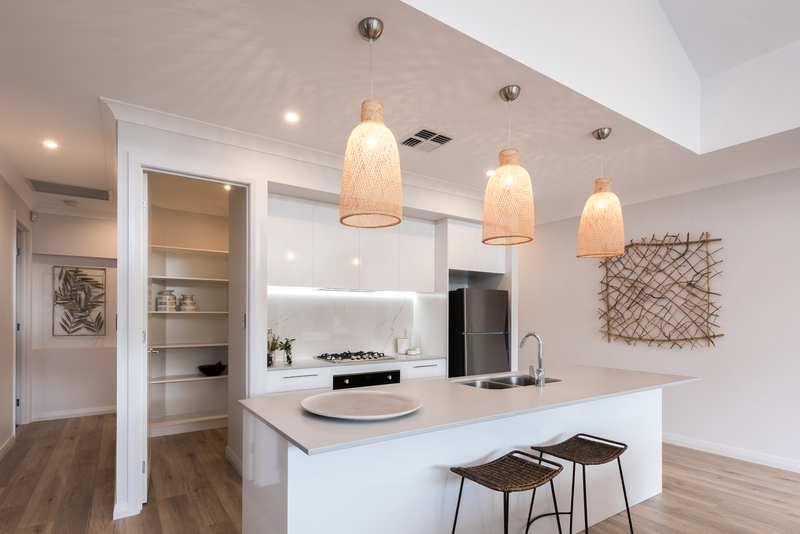 The standout feature of this home is the central kitchen, with its large walk-in butler’s pantry, overlooking the family room and alfresco area, both of which feature high raked ceilings allowing light to fill this stunning area.